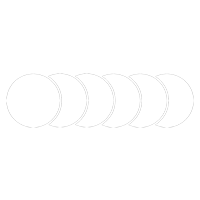 If you would like to know more, you can view our privacy statement here. The Virtual Pathology team at Leeds is dedicated to high quality digital slide scanning, hosting and research, with our data centre currently containing 149.56 terabytes of digital slide data. For commercial use, please contact us via email. All slides on this site are the property of the University of Leeds and no commercial use is sanctioned without prior permission. 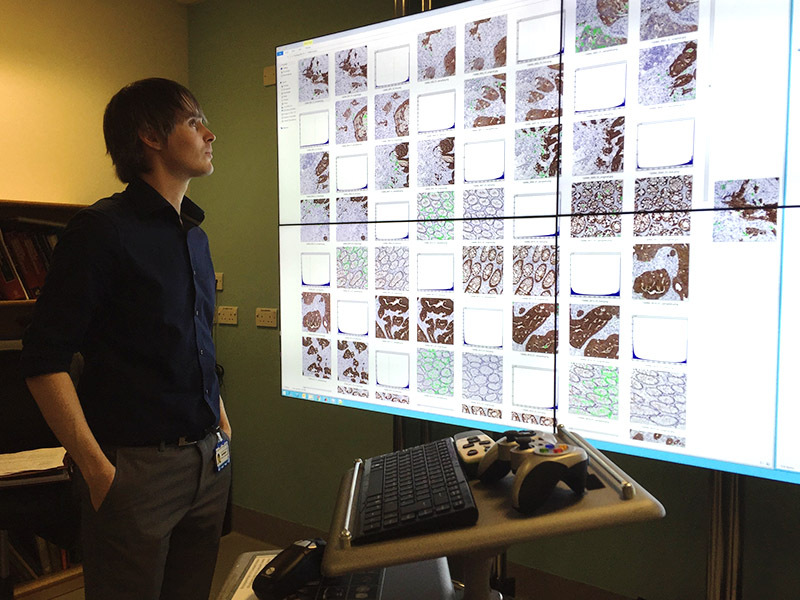 Learn about the exciting projects centred around developing automated image analysis, within the University of Leeds Virtual Pathology department.